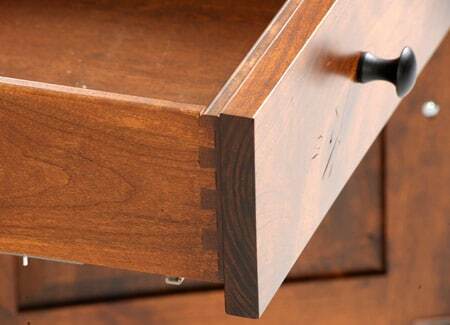 When it comes to fine craftsmanship and attention to detail, it is difficult to find a better source for wall beds than the Amish community of builders. At Murphy Beds of San Diego, we are proud to offer our collection of Amish made wall beds so that you, too, can benefit from the superior work ethic of these master craftsmen. 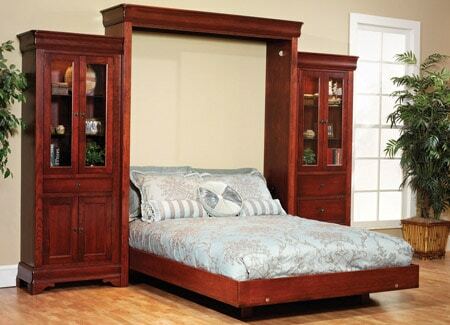 Why Choose Amish Made Wall Beds? In times past, furniture was built to last. 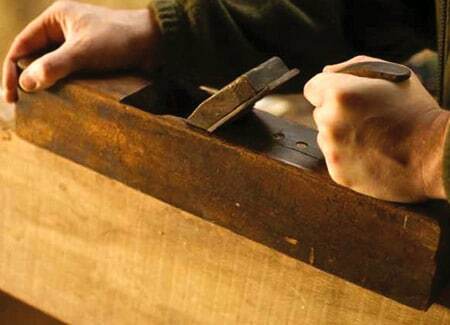 The idea was to create pieces, by hand, that were of great value to the owner, pieces that were meant to be passed down from one generation to the next. The style was timeless and the quality exceptional. 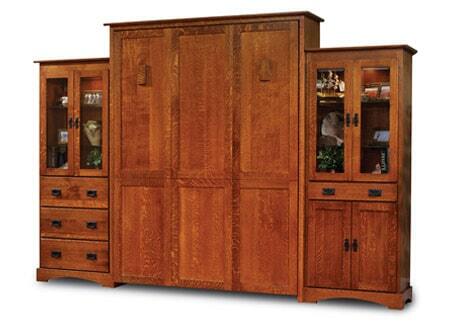 While it may seem that the integrity and craftsmanship of those earlier times is long gone, it can still be found. 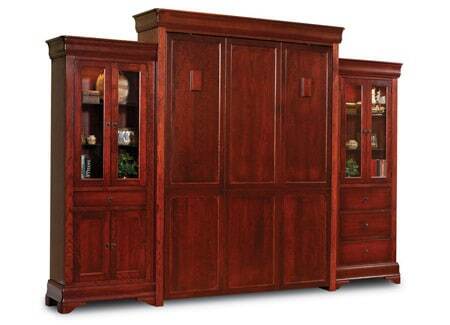 And it is certainly evident in the Amish Made Collection offered by Murphy Beds of San Diego. • Available in Twin, Full and Queen sizes. 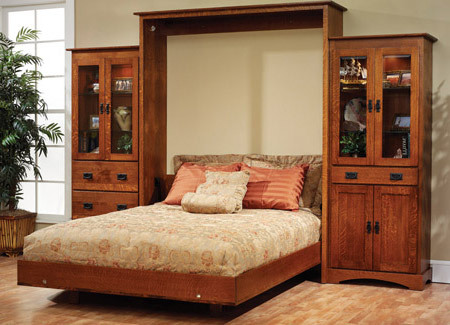 Why Add an Amish Wall Bed to Your Home? These wall beds do so much more than just look good. An Amish made wall bed is the perfect way to free up space in a guestroom or home office, while adding room to display a valuable collection or stow away books and papers. The charming style of Hampton or Albany wall bed is the perfect way to add warmth and stunning craftsmanship to any room of your home. These are tasteful pieces presented in designs that are meant to transcend time. That’s a good thing, since your wall bed from the Amish Made Collection is sure to last for many long years. There is no need to settle for inferior wall beds made overseas. The Amish Made Collection from Murphy Beds of San Diego offers superior construction, craftsmanship and beauty to your home. These are pieces you will be proud to enjoy for many generations of your family.